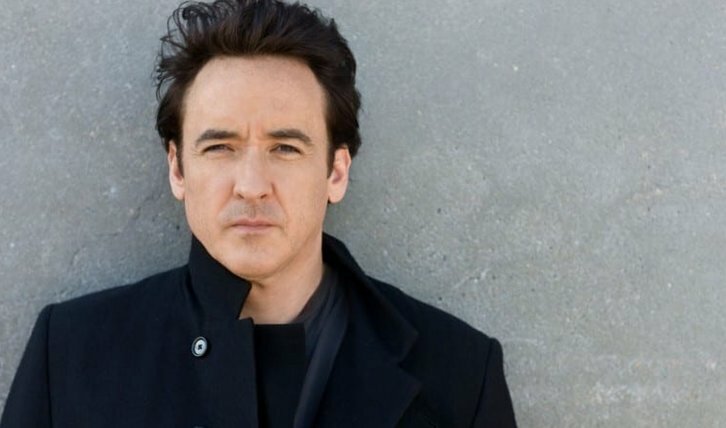 John Cusack (High Fidelity, Say Anything) has been cast to star in Amazon's Utopia adaptation written by Gillian Flynn (Gone Girl, Sharp Objects) per Deadline. Cusack will play a lead in Dr. Kevin Christie. Cusack will play Dr. Kevin Christie. Charismatic and media-savvy, with a brilliant biotech mind and a philanthropic outlook. Christie altruistically wants to change the world through science. Cusack joins previously announced cast Javon 'Wanna' Walton, Ashleigh LaThrop, Desmin Borges, Farrah Mackenzie, Christopher Denham Dan Byrd, Cory Michael Smith, Rainn Wilson and Sasha Lane.